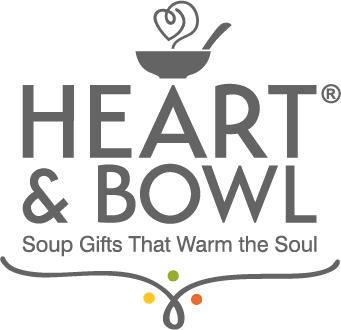 Love-n-Spoonfuls was an idea that was born out of my love for feeding family, friends and some that just needed a helping hand in the form of a warm bowl of soup. I spent many years enjoying the success of my corporate career. One day I was asked to relocate to another state, which wasn’t an option for my family or me at the time and I found myself asking, “What do I want to do in the next chapter of my life?” The answer was easy; I wanted to make a difference, but how? I have been fortunate enough to work with many successful entrepreneurs and they all told me that regardless of what I decide, I must love what I choose to dedicate myself to. I love cooking and sharing meals with my family and friends. I became known as the ‘Soup Mama’, the mom who always had a pot of soup ready to feed my kids and their friends. My soups became so popular that I started getting requests for favorite varieties and starting making gift baskets of soup for any number of occasions – birthdays, holidays, teacher appreciation whatever… Those that received one of my gifts really felt special because it was genuine. Little did they know, how great it made me feel knowing they really loved the soup gift?